White bread products have minimal nutritional value and are quickly converted by your body into sugar. So you may as well eat a cupcake. Even breads that are technically wheat, but are as soft and smooth as white bread, should be avoided. Don’t be afraid to discard the bread from your sandwich or to push away that bread basket. 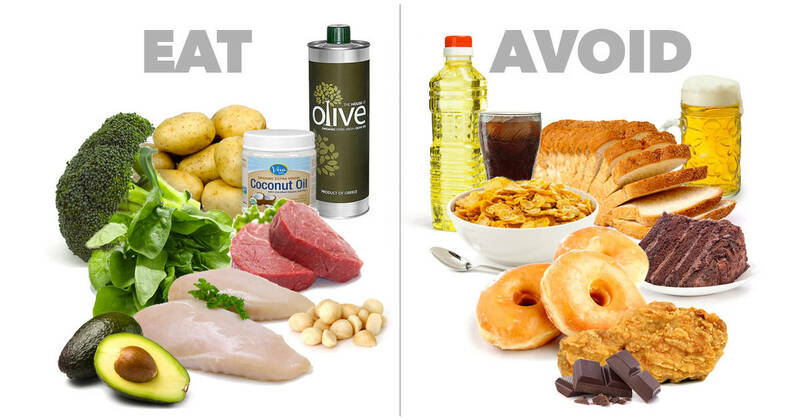 Your waist will shrink and you’ll lose that bloated feeling that high carbohydrate meals give you. You were so good to order a salad, but then canceled out the low-cal benefits by drenching the salad in fattening creamy dressing. Just a few tablespoons of creamy dressing contain more than 20 grams of fat and hundreds of calories. 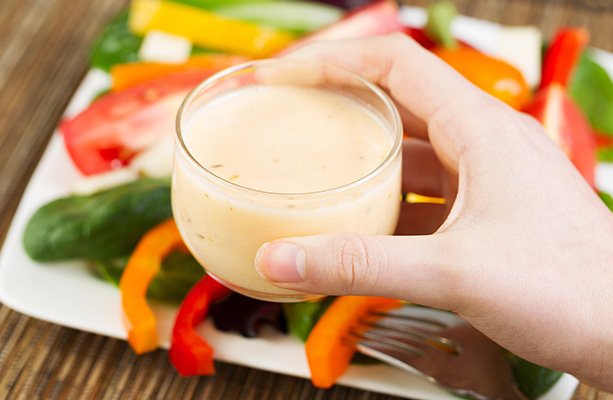 Vinegar-based dressings pack amazing flavor in with minimal fat and calories. You can even mix your own dressing at home. Take high quality vinegar, fresh lemon juice, salt and pepper, your choice of dried herbs, and a bit of olive oil.